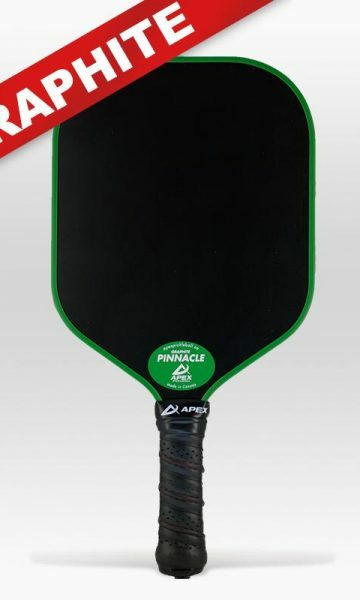 Apex Pickleball is pleased to announce its most affordable Graphite paddle and to introduce this new paddle we’re offering it at a special price! 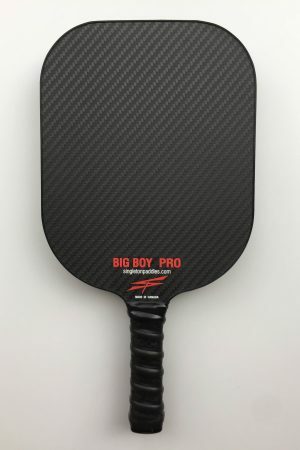 The new Pinnacle Graphite pickleball Paddle is composed of a high grade 1/2″ polymer honeycomb core that is built to provide the strongest hitting surface for countless impacts. This core is sandwiched by high quality graphite facing. 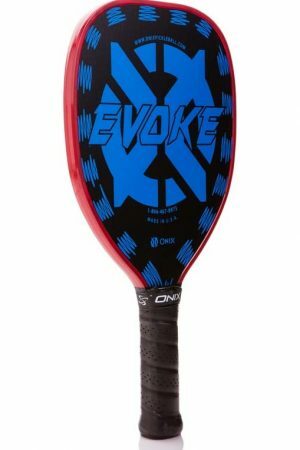 Around the edges is an extremely non-intrusive edge guard, maximizing your hitting surface while still providing stability and protection. 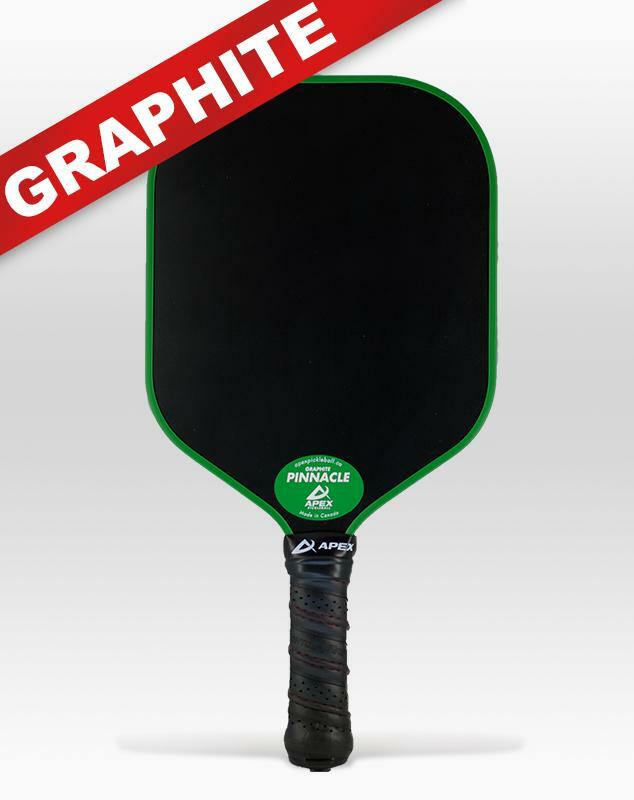 This handcrafted in Canada paddle comes with very basic graphics and black or green edging, in order to make this paddle extremely affordable. Comes with a six month warranty. NOTE: The Apex Pinnacle graphite paddle is approved for all recreational and non-sanctioned tournament play. 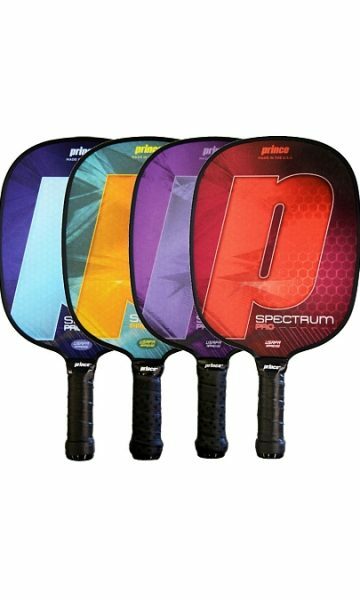 It is not approved for “USAPA Sanctioned” tournaments, you’ll get plenty of use out of them in club play!! Designed and Handcrafted in Canada!